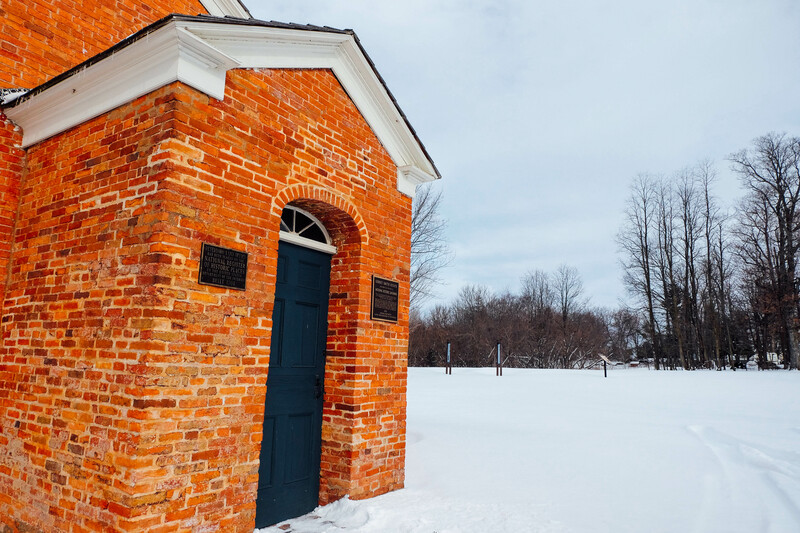 Having been given the chance to take a walk through history in Upstate New York, I had the privilege to visit some of the area’s historic sites that were pivotal to the success of the Underground Railroad. And each of them, I discovered, had powerful, moving stories of freedom that every single one of us should hear. 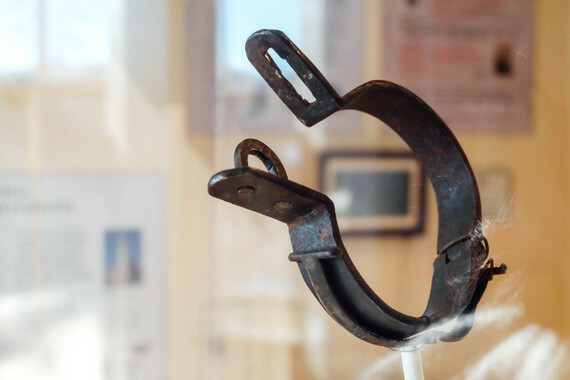 This February, let us celebrate Black History Month by visiting some of those sites, if only to learn from the mistakes of our past and get some perspective on how we want our future to look. After all, while our country has come a long way when it comes to equality and tolerance, there’s still a lot of work to be done. And sometimes it takes a good, hard look at our history to make way for change. 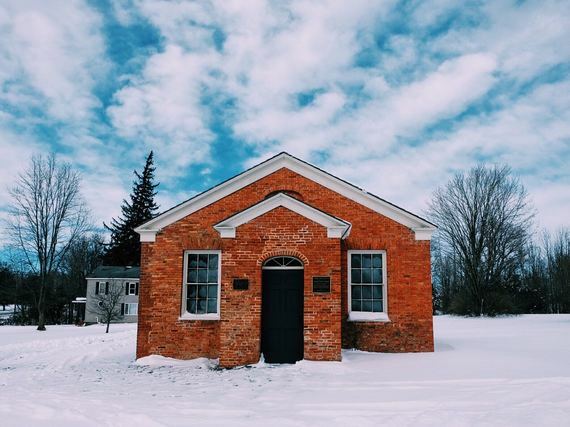 Every first and third Sunday of each month, Don Papson, the guy responsible for uncovering many of the stories you’ll hear at the North Star Underground Railroad Museum, does special tours to take visitors to several Underground Railroad sitesin the area. One of these sites is the Stephen Keese homestead, which once served as a farm when the Keese family lived there. 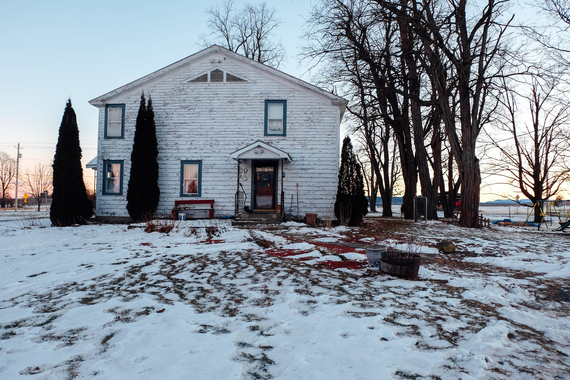 The barn at this property has a secret room that served as a hiding place for the runaway slaves that the Keese family aided. Tour participants can walk around the property and even walk into the hidden room. Gerrit Smith may not have stood at the front of the line in the fight to abolish slavery, but he did play a key role in the movement. Smith spent his money financially aiding not just the runaways that came to him for help, but also the big players in the abolitionist movement. 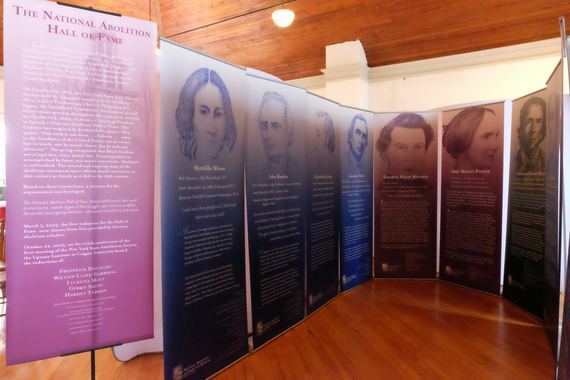 They include Frederick Douglass, John Brown, and Harriet Tubman, as well as the political side of the movement that eventually led to Abraham Lincoln winning the presidency. And he did all that in the small land office that now still stands on the estate grounds. Visitors are able to visit this land office as well as explore the grounds. While there, find out how this estate also played a role in the early Women’s Rights Movement. Himself a freed slave, Stephen Myers, with the help of his wife, Harriet, dedicated his life to helping runaways. 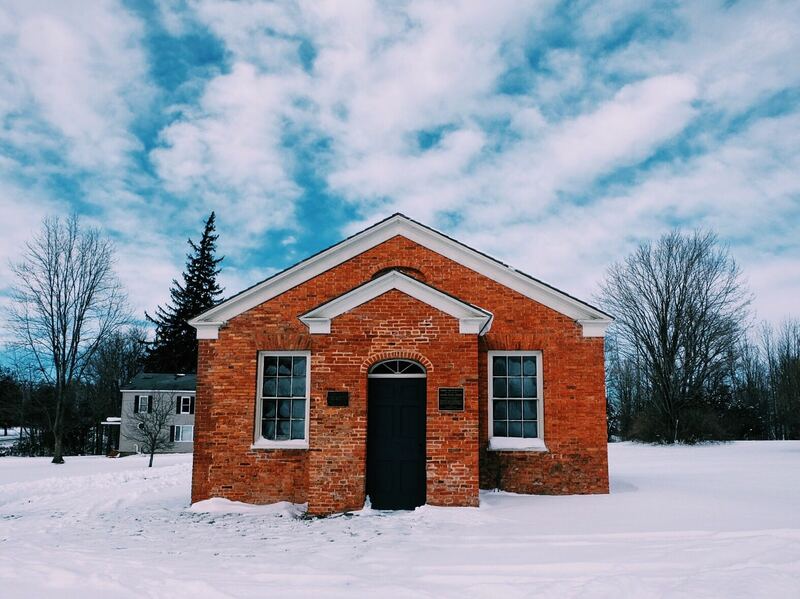 In fact, they were the point people in Albany’s section of the Underground Railroad and heavily involved in the movement across the state. Today, the Myers Residence in Arbor Hill in which the couple had welcomed and helped freedom seekers making their way to Canada welcomes visitors curious about the Myers’ work. 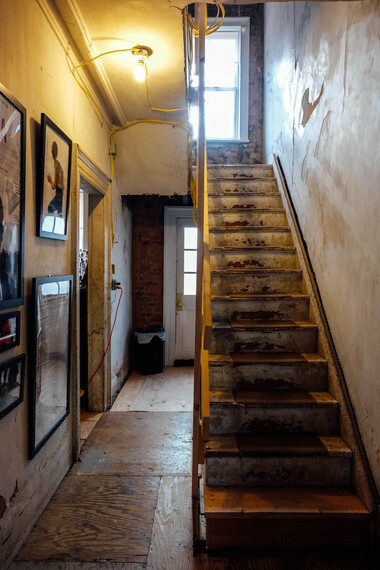 The house, which also served as a meeting place for the Vigilance Committee in Albany, contains many of its original features and some historic documents connected to the movement.